Overview: Jeff Hambelton of the Northwest Avalanche Center will present a FREE evening seminar on avalanche safety and backcountry snowmobiling covering avalanche basics (what, where, why); avalanche rescue equipment; what's in an avalanche forecast as well as common mistakes and travel protocols to avoid them. He'll also provide information on additional on-snow avalanche classes. We'll provide beverages (5:30pm) and pizza (6:30pm); please bring a folding camp chair for your comfort. 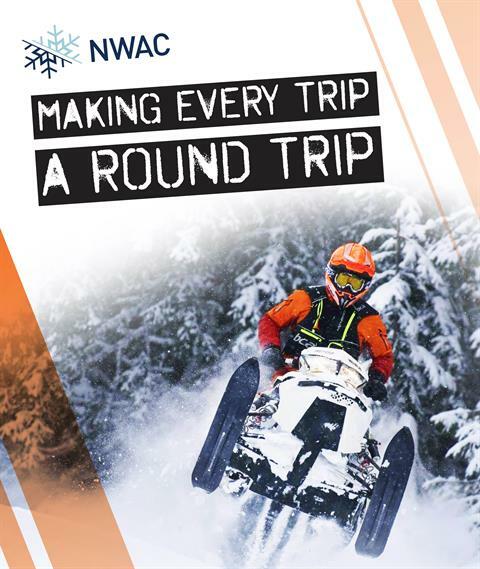 Bring your riding buddies and family members and take home some good ideas on staying safe in the backcountry this season.